We know that dental emergencies happen, and when they do, you want someone available that you can trust. In such cases, we offer same-day emergency appointments so you can receive immediate care. Whether your needs fall under restorative dentistry, preventive care, or cosmetic dentistry – our specialists are available to satisfy your needs with a customized treatment plan. Metropolitan Dental Care Denver is located in the heart of downtown at the corner of Glenarm Place and 14 Street near Crown Plaza Denver hotel. Our location is convenient for business professionals looking for quality dental care within easy walking distance. Our practice is independently owned and we offer a variety of dental procedures at competitive pricing. We hope you choose us as your dental practice so we can help you maintain a long-lasting, beautiful smile. 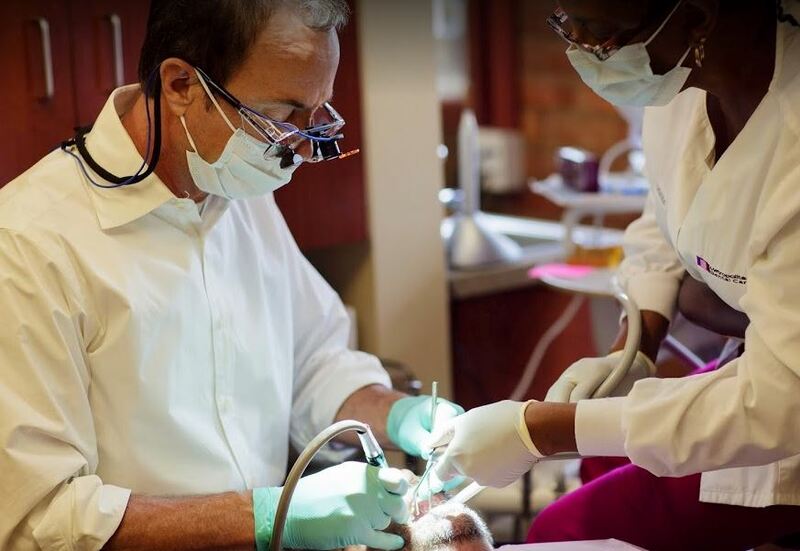 Contact our downtown Denver dental office today if you are looking for an experienced dentist. We make booking an appointment easy for our busy business professionals. 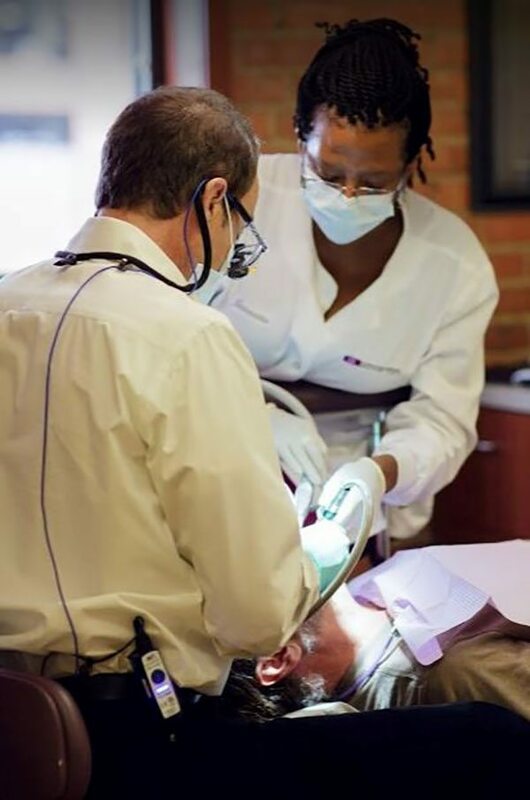 Many of our patients working in the area can receive the care they need on their lunch break, making dental care convenient and stress-free. To schedule your consultation, give us a call at (303) 534-2626 or simply fill out our online form and one of our friendly front-office staff members will follow up with you. After booking your appointment, fill out our new patient forms before coming into the office so you can streamline your appointment, giving you more time with the dentist.